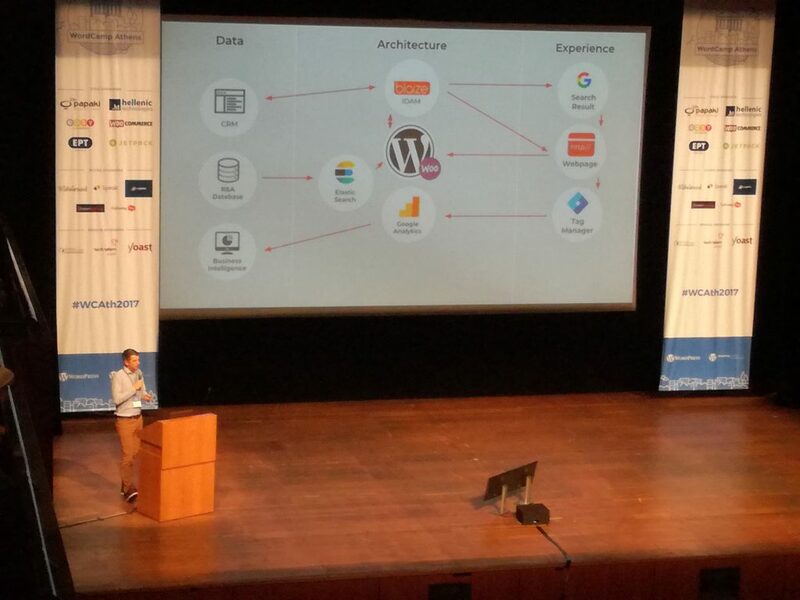 We were happy to attend the 2nd WordCamp Athens 2017. Held on the 9th of December, at Megaron Mousikis, Athens Concert Hall, in the heart of Athens, Greece. The event kicked off welcoming 600 attendees and about 20 Speakers. Comprised of two Tracks, both equally interesting and educational. The Speeches covered a variety of issues. They ranged from freelancing and enterprise e-commerce to advanced debugging, Speed Optimization and Data protection. It was a great event, perfectly organized and hosted at a great venue. 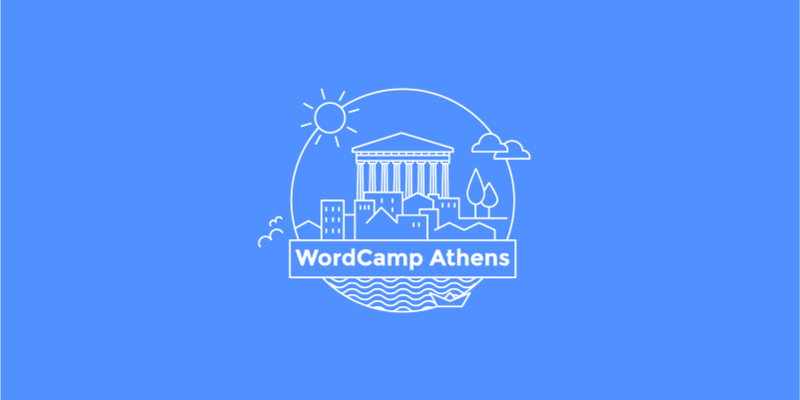 On the 10th of December, WordCamp Athens 2017 Contributor’s Day took place with over 60 individuals contributing to important issues. They worked together on how to expand the WordPress community, on translating projects, forming useful Q&As and offering their feedback and valuable input to support forums. Looking Forward to another wonderful event next year! Early in December,WordCamp US took place in Nashville, USA. The number of attendees was estimated at around 2.500 people and there were over 60 Speakers delivering more than 50 sessions covering all levels of expertise and a variety of issues. Also, it was the first time that the event was available for Live Streaming so people from all over the World could get a glimpse of it. It was on the second day of the event that WordPress co-founder Matt Mullenweg gave the customary State of the Word Speech. In his speech, he summed up all the fascinating updates and changes that took place in the WordPress Ecosystem in 2017 and he set the tone about what to expect in 2018. Pinpointing the growing number of active plugins and themes available, Matt Mullenweg highlighted the need for those to be tested. Thus, he announced the Tide. A series of automated tests for all plugins and themes available in the directory. Those will be tested and granted a pass or fail result and the information and details about the tests will be available in a link on Github. Testing and delivering information about the plugins and the themes will also include fixes that the developers will be able to take advantage of. What is more, everyone will be able to update the information with the latest knowledge available. Will 2018 be the Year of Gutenberg? It certainly looks like it! As was announced, in the coming year, WordPress will focus on Three Main issues and it comes as no surprise that all three revolve around Gutenberg. Gutenberg in Editing, Site Customization and of course a New Default Theme. The Gutenberg Editor. It is the longest-running project in the WordPress community and it is still a work in progress. Estimations are that the 5.0 Release will be all about it and it is supposed to be launched officially around April 2018. The basic idea being that all editing will be done by segmenting the text, page or post in dynamic blocks and working around and within those. Admittedly, this sounds a bit complicated and rather scary. But since this is still undergoing major changes, all we have to do is wait and see what the New Gutenberg Editor will look like. Coming in Spring 2018! Gutenberg Site Customization. 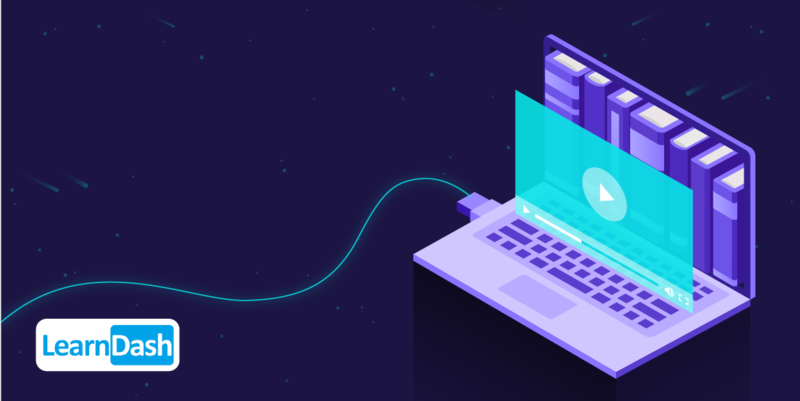 The 4.9 ” Tipton” WordPress Release took customization to a new level, giving the users a staging environment within their live site. There the users could try out changes without destroying their sites. These new features have allowed for saving drafts of your changes and scheduling those when to go live. They even provide links with those changes which users can share with colleagues and even their boss. 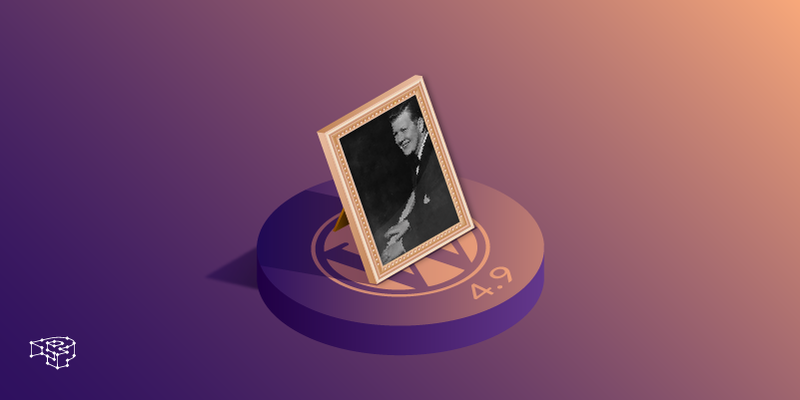 In 2018, site customization is said to introduce a Gutenberg approach to it, using yet again dynamic blocks into site customization. All icons, headers, site titles and other page features will appear as blocks. A New Default Theme. So what is up next? With both the Editor and the Customization getting more Gutenbergian, a New Default WordPress Theme is in order. Thus, the new Default Theme of 2018 will be inspired by and created in order to facilitate all these afore-mentioned changes. WordPress now powers about 29% of the web. Engaging a massive community of individuals that form the buzzing WordPress Ecosystem. With over 128 WordCamps organised in 48 countries, the number of WordCamp Attendees has reached the fascinating number of 39,625. What is even more amazing is that the number of Meetup Attendees all over the world has reached a grand total of 99.301.